The perfect gift idea! 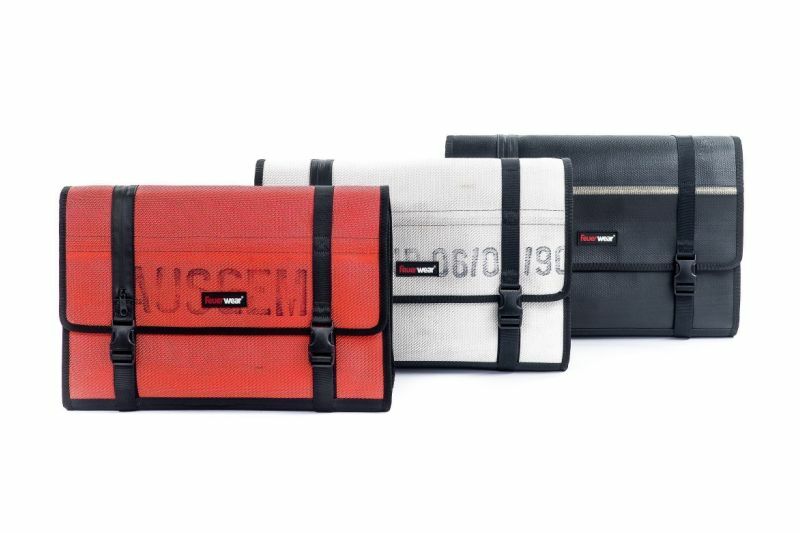 Bring your loved ones joy with truly unique gifts made of recycled fire hose. Give your loved ones the chance to choose for themselves! Since every one of our products is unique, it’s often a good idea to give a voucher with the value of the product instead. 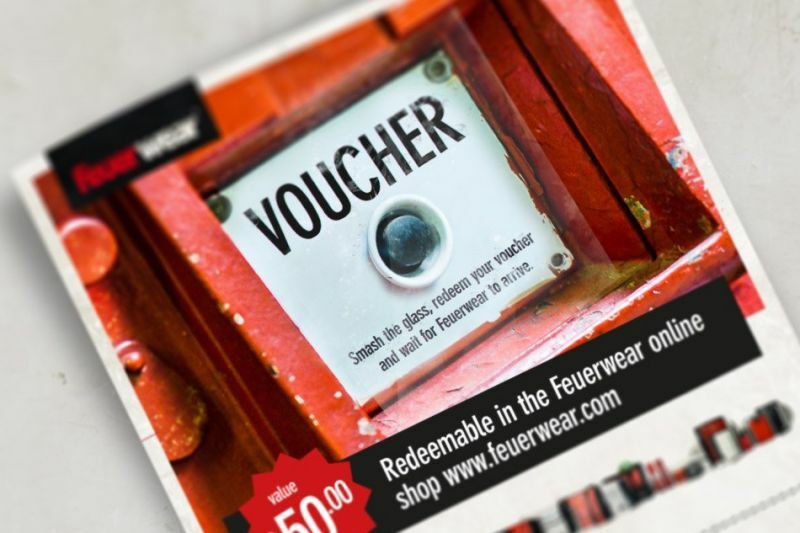 Visit our shop and choose a voucher with the value that suits you! A wallet is normally something you use for years. 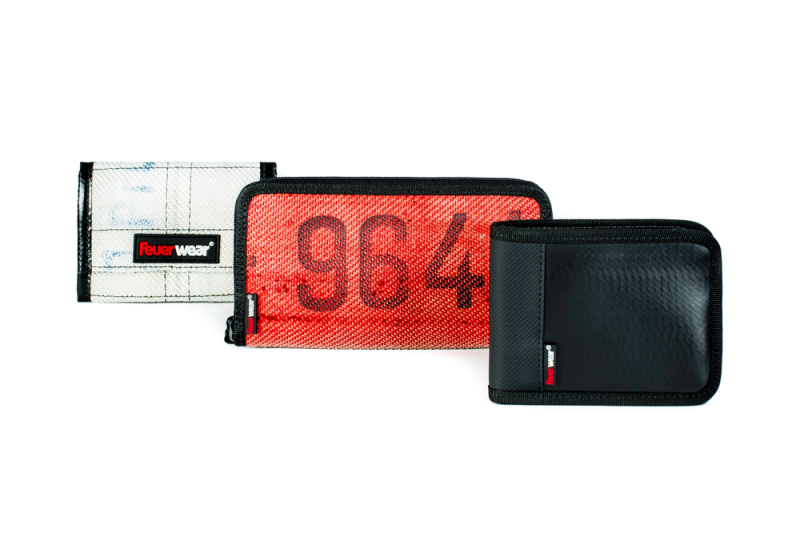 Hardly any other wallet combines individuality and durability like those made by Feuerwear. Which makes them very special gifts. A gift that leaves nothing to be desired. Gordon is nearly always a good choice. Whether on a bike, in the tram or at the office - Gordon cuts a fine figure in any situation. Available in two sizes - 15L and 18L - Gordon is a real space-saving wonder. Bring joy to someone whose smartphone or tablet is sacred to them. The robust Mitch, Ron, Rob and Rick cases reliably protect the technical devices they serve. 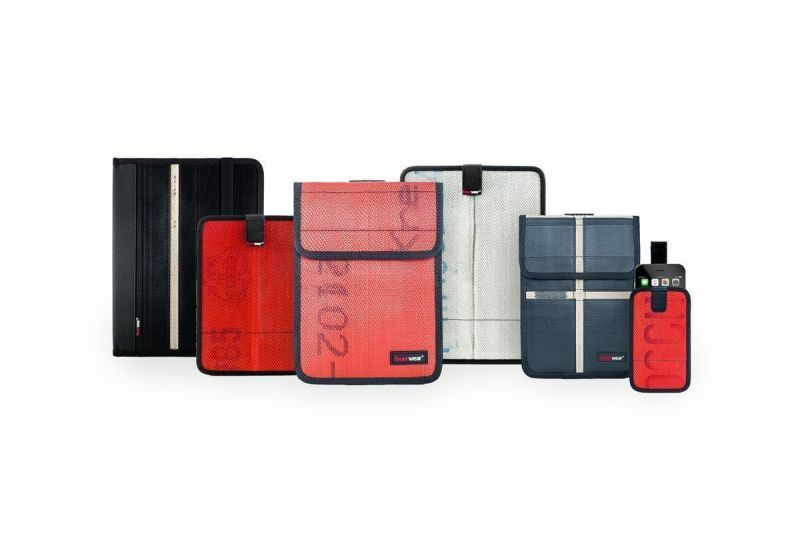 Mitch and Ron have a slim sleeve design while Rick provides a stand position for your iPad with its multifunctional cover. And Rob not only has a sleeve design but also turns into a stand with the flick of a wrist. 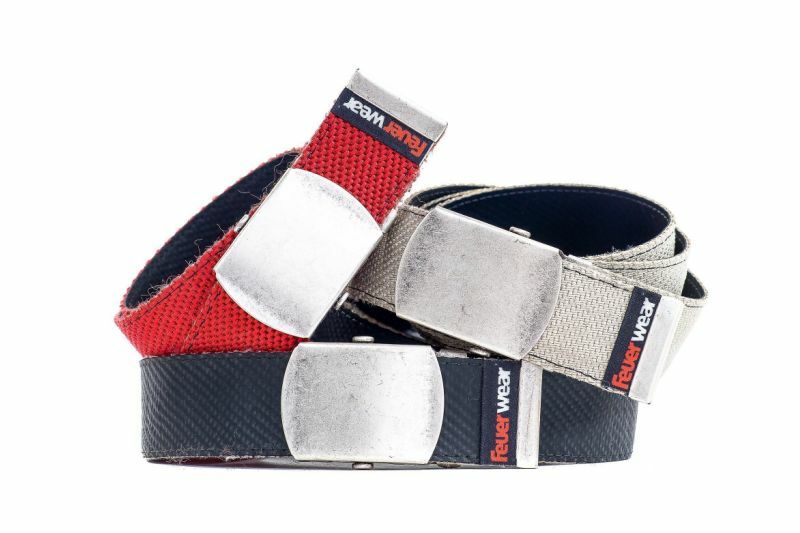 Our Bob and Bill belts go with almost any style and loosen up every outfit. Be it a leather jacket or blazer. 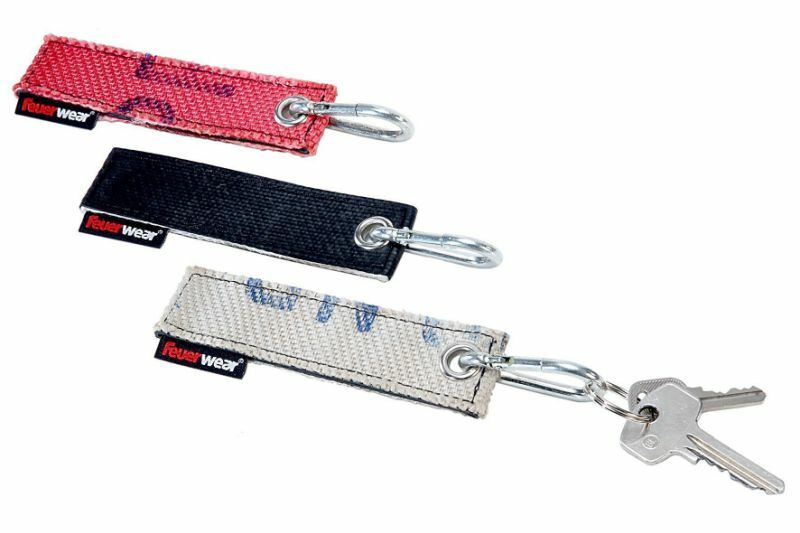 Bob with a pin buckle and Bill with an open-face buckle can be individually shortened to fit practically anyone. Whether for its style or its history - Nick is not only original but also a unique gift. Perfect for all those who like to carry a bit of fire-fighting on their key chain.